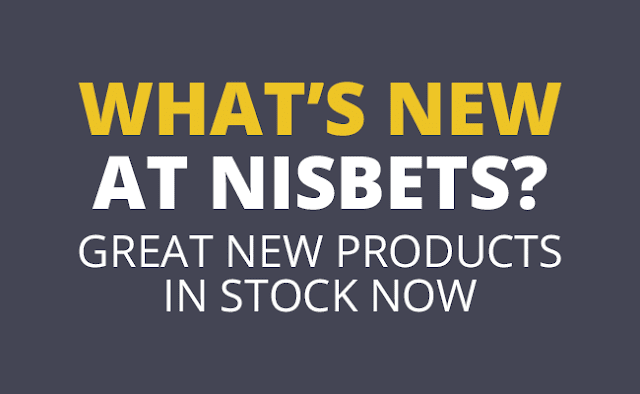 August 2018 - Nisbets Australia Blog - Industry news, trends, recipes and more! Our new product launch gives you extra choice to help you stay ahead of the competition. Whether you’re a bar, pub, restaurant or café, our new range of products means there's something there for every business.